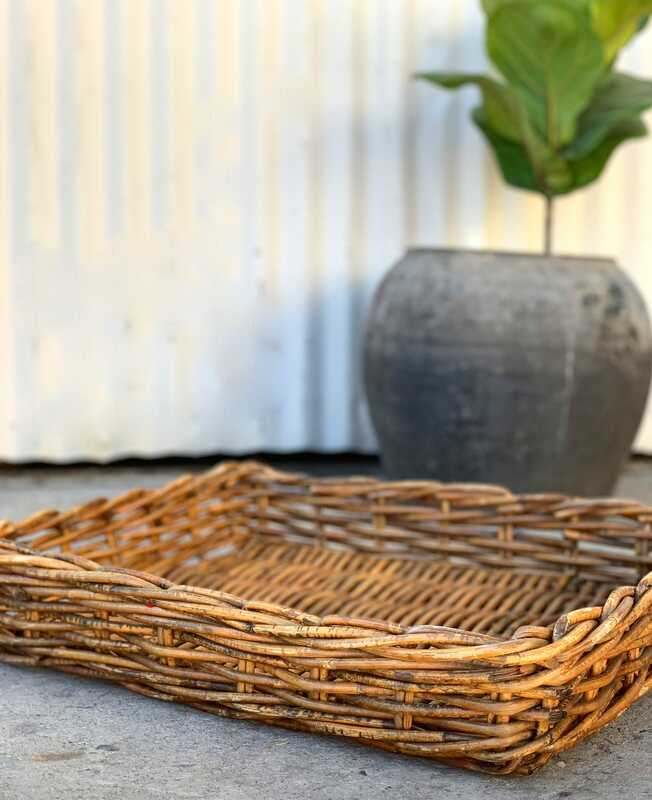 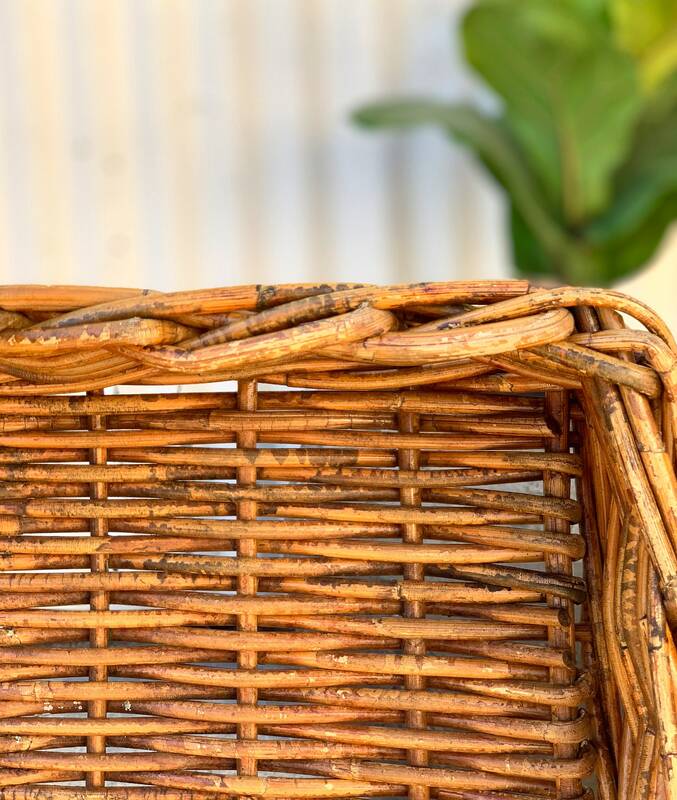 Here we have some a listing for ONE Vintage rustic Wicker storage Basket. 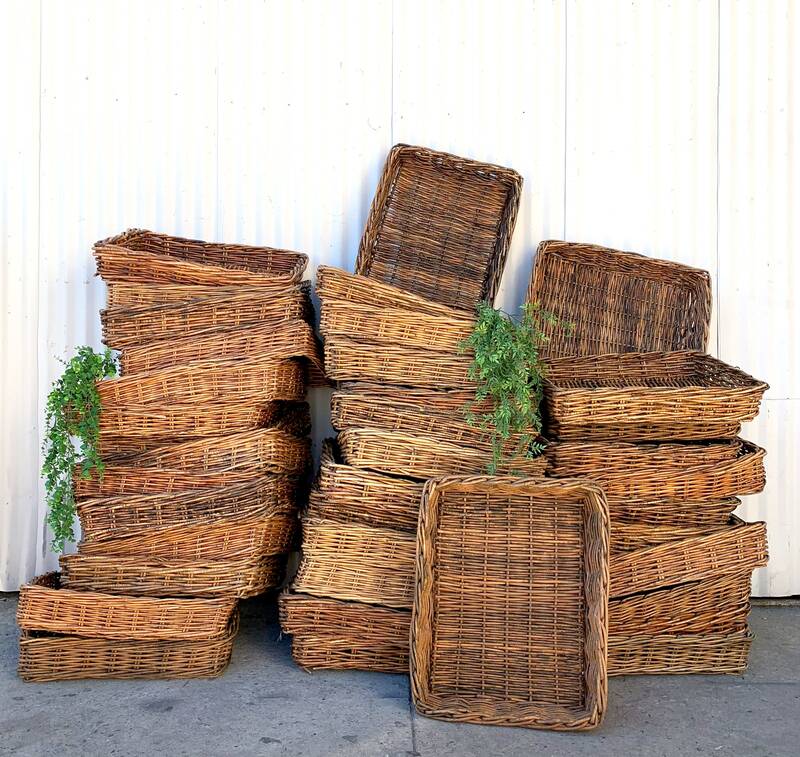 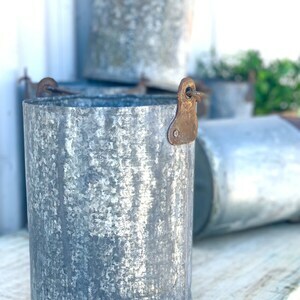 Each basket has a great look with beautiful patina. 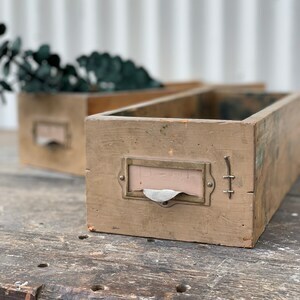 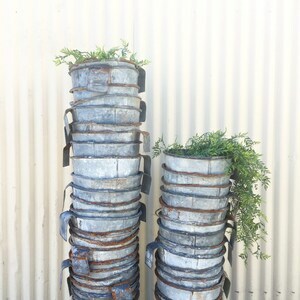 these are great to organize towels in the bedroom or bathroom or to use in the office for supplies, fruits or vegetables in the kitchen, or even on the wall as alternative artwork!